← Vancouver 2010 is in! 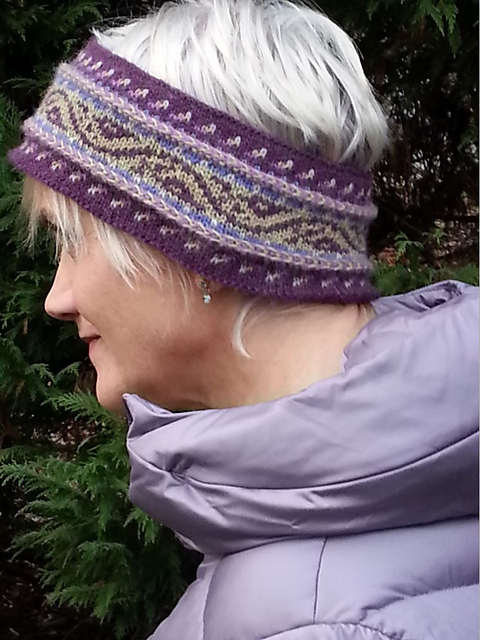 This entry was posted in Knitting, New From Dale of Norway, Technique, Uncategorized and tagged colorways, designing with color, fair isle, Knitting, norwegian, stranded. Bookmark the permalink. I keep changing my mind which I like best! I’m currently thinking # 17 or 21. Or maybe #6….. Decisions, decisions! Number 10 is a favourite for me. I like 22! But many of them are beautiful! i vote # 3 first choice, #22 second. #3 is very woodsy and warm. Definitely #12. #15 is nice too. Despite being a “blue” girl, I love 9. And a new hat for the lady would also help. #12 is gorgeous. I’m itching to make this sweater for myself in just these colors. I’d be tempted to swatch all my favorite color combos as sock cuffs. I like #3 and #19.
my choice is #17. love it! Hi Mary Ann!! What software are you using? I Love number 3 – living it Vancouver it just feels like the right set of colours for us – mountains, trees & sea.